I read this article and found it very interesting, thought it might be something for you. 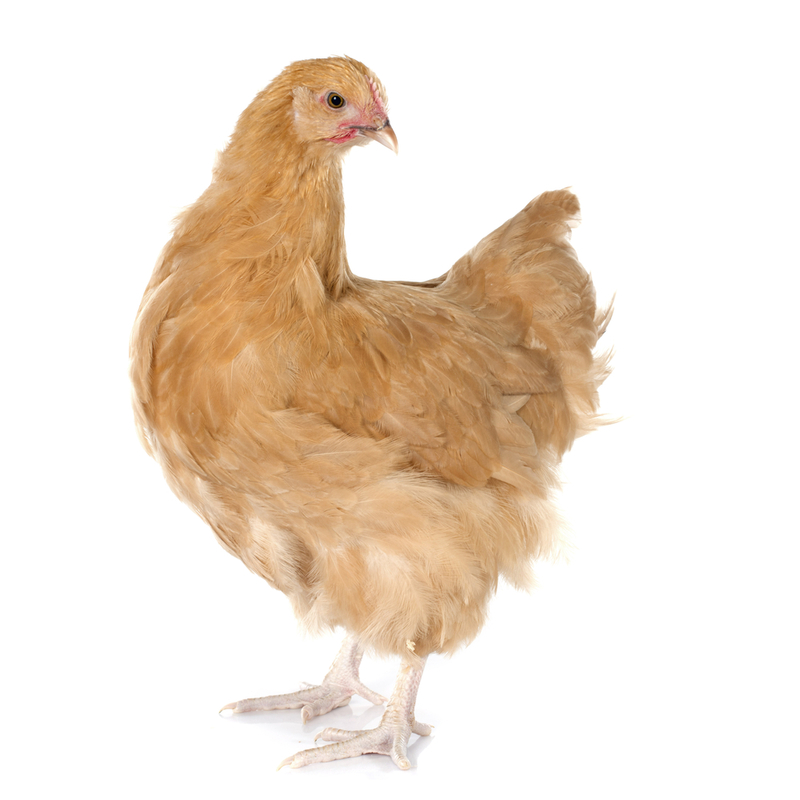 The article is called Orpington Chickens and is located at https://www.chickencoopguides.com/breeds/orpington-chickens/. Raising chickens might seem like a lot of work for little reward, but it can be an incredibly enriching experience. Different breeds require different living environments, so it is important to select a breed that fits well in the space you can provide. Orpingtons are large, distinguished birds that make great family members and egg layers. Just like any animal, raising Orpington Chickens involves proper nutrition and appropriate housing to ensure your coop is healthy, strong and productive. This breed dates back to the late 1800s in the United Kingdom. Orpington chickens were bred as a hybrid from Minorca, Black Plymouth Rock and Langshan varieties. They are considered a heritage breed since they are closely linked to their lineage and rarely mixed with other modern breeds. Therefore, you can generally find Orpington chickens as purebred. Orpingtons come in a variety of colors, including black, white, blue and buff, where buff is the most common. There are also jubilee, spangled and cuckoo types. Jubilee implies a speckled coloring, while spangled looks more like spotting. Raising Orpington chickens is generally easy due to their calm nature; although, they can be aggressive and rather skittish at times. If you are combining breeds in your flock, these chickens should be paired with other calm, friendly birds, as they tend to be easily bullied by stronger personalities. These are dual-purpose chickens that can be used for both meat and eggs. They are considered a heavy breed due to their large size at maturity. Males grow to about 10 pounds and females to about eight pounds. Since they are larger birds, they need larger coops and more outdoor space to stretch their legs. You may want to check with your local government to ensure you are legally allowed to dedicate enough space for this breed. Hens make great egg layers with about 175 to 200 medium to extra-large eggs per hen per year. Hens also brood easily, making them excellent mothers to growing chicks. They can lay eggs all year round, even in the winter season, and start laying at around five months old. Egg-laying hens can create some challenges for those raising Orpington chickens. Brooding hens are protective mothers that diligently care for their eggs and nurture their chicks with a proud, watchful eye. Brooding can make gathering eggs a challenge because hens may put up quite a fight. They can get territorial and hide their eggs in hard-to-find places. Although this is an endearing quality for a mother hen, it can be rather difficult and inconvenient for an owner relying on steady egg production. There is usually a lot of responsibility involved in raising Orpington chickens, but when done well, the results are worthwhile. Consider the needs and size of your particular breed when deciding on housing and space requirements, and make sure the breed gets along well with other chickens. Find a local chicken coop expert to consult whenever you have emergencies or need some advice on raising your flock.